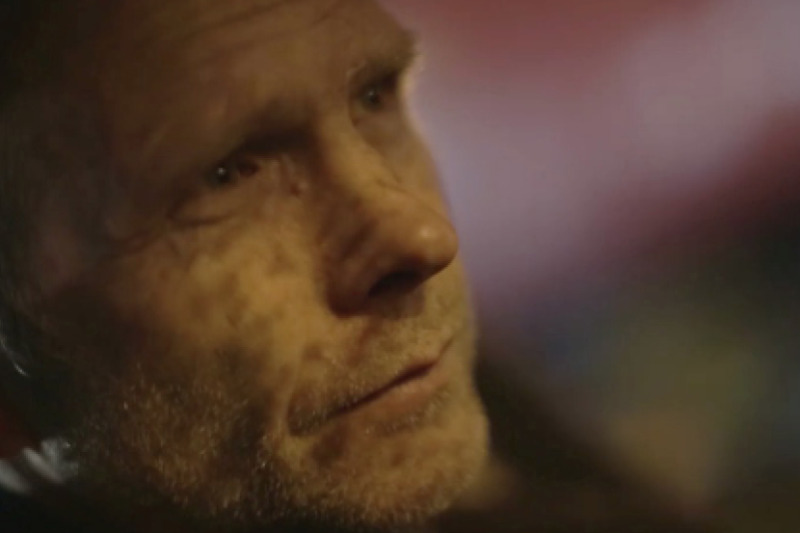 Blending elements of a crime thriller and a contemporary social drama, DOWN HERE is a 90 minute feature film set in Vancouver's downtown Eastside. When an alcoholic detective fights to find a murderer targeting street workers in Vancouver's Downtown Eastside, he struggles to escape the haunting memories of his past and unexpectedly finds solace within the fragile community he endeavours to protect. Click any photo to read that person's bio. Shawna Wray, partner in Last Train Pictures, brings a fresh perspective to independent filmmaking in Canada. After managing “Bridges”, the award winning restaurant/wine bar for seven years, Shawna began her family life. Looking to sink her teeth into a new line of work, she gravitated toward film having been interested in the power of the medium and formed the company Last Train Pictures. From there, Shawna grew her knowledge of the business in collaboration with long standing actor and brother Dean Wray, and her passion for filmmaking grew on both a corporate and creative level. Currently, Shawna is Executive Producing several projects in development with Last Train Pictures and recently finished post-production on her current feature film, Down Here. Living both in California and Vancouver while raising her three children, her diverse network and ability to rally quality people around her projects is tested and true, along with her sharp financing skills. Dean Wray, partner in Last Train Pictures, carries twenty-five plus years experience in the business of film. His career began on the hit TV series Highlander and he never looked back. From there he secured various roles on feature films and television working alongside veteran Hollywood actors from whom he would learn much, including Jon Voight and Ben Gazzara (Convict Cowboy), John Savage and Dean Stockwell (Creepy Crawlers), Al Pacino (88 Minutes, Insomnia) and William Devane (The Man Who Used To Be Me). Working in and around Vancouver for over two decades, Dean has been directed by some of the best in the business and notes the lessons he has learned along the way from them. Features with John Frankenheimer (Reindeer Games), David Hollander (Personal Effects), Stephen Hopkins (Traffic), Christopher Nolan (Insomnia) and Roger Christian (Dangerous Intuitions, Underworld) are more of his notable experiences with which he attributes in part to the way he approaches film both as an actor and executive producer. Over the years Dean also began writing and developing feature scripts, and has created a deep project slate for Last Train Pictures to move forward with in 2013 and beyond. In addition to his current feature Down Here that is currently making the festival circuit, Dean's recent acting credits include Chained, Poker Night, Deadly Visions, Horns, Ring of Fire, Arctic Air and Martin Cummins' new feature in post-production, Hell in a Handbag. Once in Vancouver Teach began to work as a regular performer with The Looking Glass Theater and founded his own “black box” theater company, 'Over The Line Little Theater', where he directed and acted in a series of plays. Soon thereafter, Teach landed his first feature film lead in Limp in 1997 and has since logged over 50 film and television acting credits. 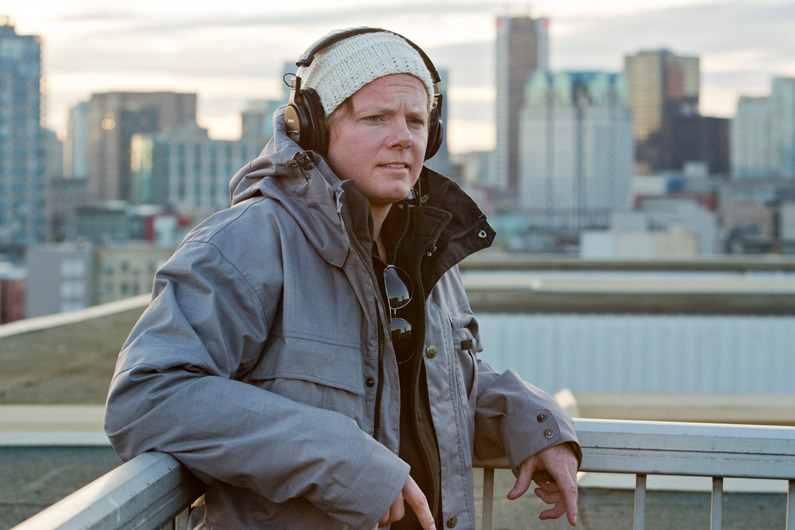 Known primarily as a journeyman actor in Vancouver, Teach has long been involved at the developmental level for a number of television and film projects as a writer and has written and directed a collection of short films on both 35mm and digital media. He founded Recka Recka Films in 2008 and Down Here marks Teach's feature film directorial debut, co-written by himself and partner Dean Wray. Teach is represented by Kathy Carpenter at KC Talent in Vancouver. 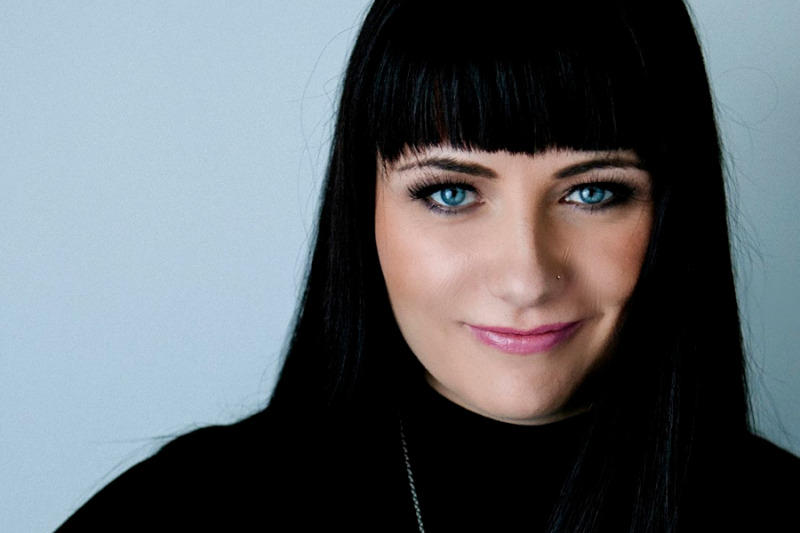 Independent Writer/Director/Producer Crystal Braunwarth, is the CEO of Naked i Productions. She was born in Calgary Alberta and for the last fourteen years has called Vancouver, British Columbia, home. Upon graduating with honors from the Professional Film Studies program at Capilano University, Crystal wrote, directed and produced what turned into her first digital video feature (unreleased) Little Keepers, in the rural town of Acme, Alberta. The following year, SOT, an international travel company commissioned Crystal to travel to Thailand to direct and co-write a promotional feature length travel documentary highlighting Thailand’s off the beaten path experiences. From there, Crystal worked alongside Vancouver director Michael French and was asked to budget and schedule his film in pre-production that centered around the life and journey of Rick Hansen, and thus began her interest in producing alongside directing. She began budgeting and scheduling independent films and wrote, directed and produced her first thirty minute short, Graffiti Flowers, that earned her Best Director of a Short Film, the Grand Jury Prize at the New York Independent Film and Video Festival, a screening in the Barcelona Film Festival and market acceptance in the Clermont-Ferrand Short Film Festival. Garnering a breadth of experience within the Vancouver film and television industry over the last fifteen years, Crystal has had the opportunity to work under some of Vancouver’s and Hollywood’s accomplished directors and producers, both on independent and union shows. Additionally, Crystal has worked under the umbrella of major studios and broadcasters and continues to grow and learn in her fields. To further widen her knowledge base under the mentorship of Lee Anne Muldoon, Crystal was able to expand into the area of marketing and publicity as senior unit publicist on season 1 of AMC’s hit series Fear The Walking Dead and to-be released Dirk Gently along with Lakeshore’s Blake Lively/Harrison Ford feature Age of Adaline and indie Telefilm gem, The Unseen. Passionate about Canadian shows, Crystal has also worked as senior publicist on Arctic Air, Primeval: New World, Strange Empire, Ice Pilots, Jade Fever and others. 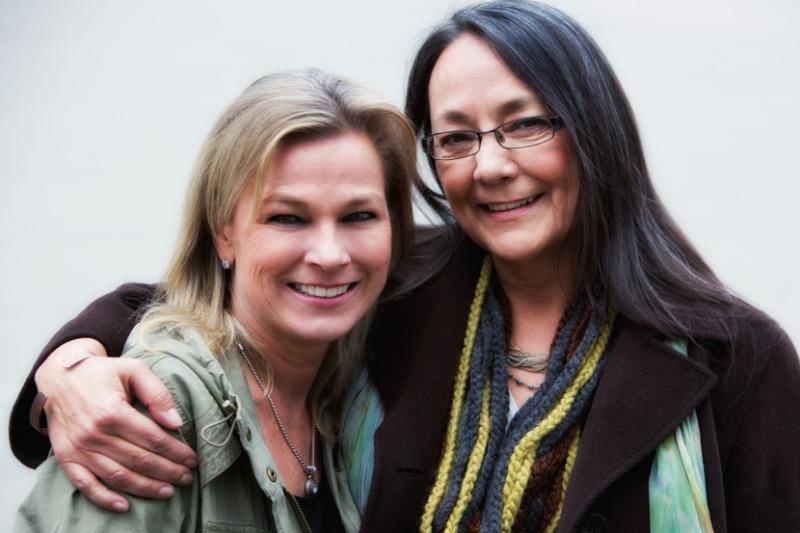 Focused on her directing career, Crystal continues to transfer her knowledge base into her current project, Jack Creek as director and executive producer, with long-time colleague and producing partner, Dean Wray. 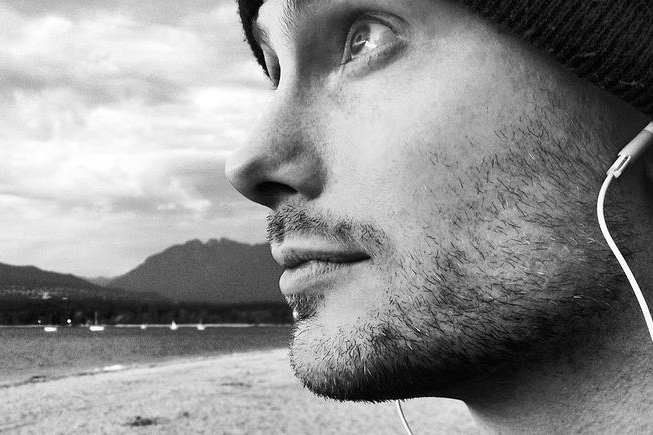 Crispin Hands is an up and coming Composer with 10 Films and 3 TV productions under his belt. He's also a veteran of the AAA games industry with 19 years and over 35 titles on his resume. The head of Lionshead Entertainment for the past 12 years, he has provided sound, music, and technical leadership for clients across the media spectrum such as MTV, Disney, THQ, EA, Microsoft, and Nintendo. His work has received numerous industry awards and nominations for both music and sound. Kirby Jinnah is a multifaceted film professional able to fluidly move between sound and picture. His diverse technical skills have developed with evolving systems over the last 20 years, enabling him to thrive in new areas as they emerge, as sound designer/editor, music editor, and picture editor. A creative artist using various mediums to tell a story, Kirby spent the early years of his career channeling his passion for music into a music editing career. Soon after, sound design and editing for film and television followed. In studio, he has enjoyed directing such names as Carol Burnett, Tracy Ullman, Zooey Deschanel, Ashley Judd, and Liam Neeson. His television experience in sound supervision includes Emmy nominated "Alice", ABC's "Missing", SyFy Universal's "Continuum", and MGM's "Stargate" in all its iterations. His theatrical feature film experience includes Genie nominated "Rupert's Land", "Tucker and Dale vs. Evil", "ATM", "The Haunting in Connecticut 2", "In Their Skin", and the award winning Canadian independent film "Camera Shy". Additionally, his picture editing skills have flourished on the independent films "Marilyn" and the soon to be released "Death Do Us Part". Kirby has also helped emerging filmmakers in new media such as Syfy's award winning web series "Riese: Kingdom Falling". Kirby has received extensive peer recognition through nomination and acceptance of awards for both sound and picture across North America, including Primetime Emmy's, Genie's, Gemini's, Leo's, Streamy's, and the IAWTV's.! Dave Thompson has a vast history in the entertainment business, as a touring musician signed to a Roadrunner/Universal rock band garnering a top ten hit in Canada to creating music for TV shows seen on Sportsnet, CHUM and FOX US. Dave also creates the music for the Canadian Olympic Committee for their Hall Of Fame Inductions honouring the top gold medal winning athletes in Canada. With his experience in post production, Dave expanded into editing in 2013 and the feature film Down Here marks his debut as an editor. As an actor, Dave has appeared on TV shows including Human Target, Cult, Fringe and most recently The Killing. Dave is currently editing Martin Cummin's sophomore feature film Hell In A Handbag. Adam Myhill has been behind a camera for most of his life. He grew up in a photo lab and was given his first SLR when just a little kid. His career has centered around imagery and technology, from commercial photography to art direction, being a Director of Photography at Electronic Arts, working on commercials with Michael Bay to photo shoots with the Beastie Boys. He's really passionate about colour and composition, lighting and mood. He's currently working as DP on Hell in a Handbag with Martin Cummins. Down Here is Adam's feature film debut. Since graduating from York University and ECIAD with a BFA in visual arts, Christopher has immersed himself in a varied and rewarding career. Early successful painting exhibitions both at top Vancouver galleries and internationally with work focussed on architecture and urban dynamics set the groundwork for set design. A broad repertoire of projects including scientific installations in the far north, and interior design specializing in solarium rooms led to a partnership designing and building commercial sets with private companies in Vancouver. Immersing himself in ﬁlm and television Christopher has had the opportunity to work with some of the great production designers, on Oscar nominated ﬁlms including Juno and The Imaginarium of Dr. Parnassus and art focussed ﬁlms like Night at the Museum. Having built a body of production design work including short films and music videos, Down Here represents Christopherʼs debut feature ﬁlm production design project.